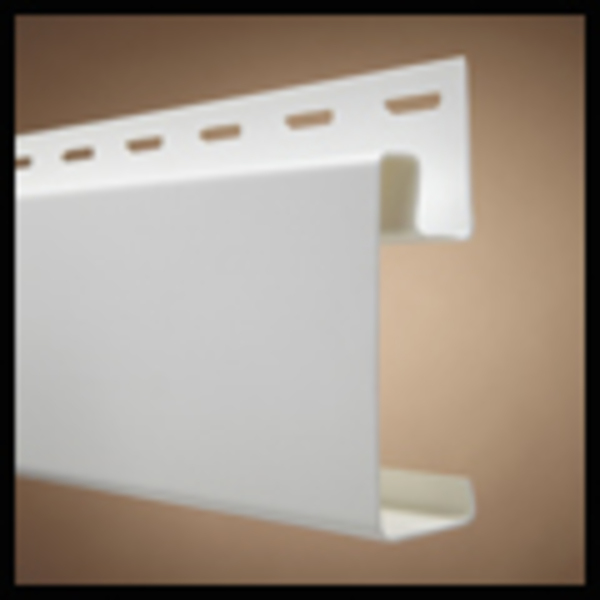 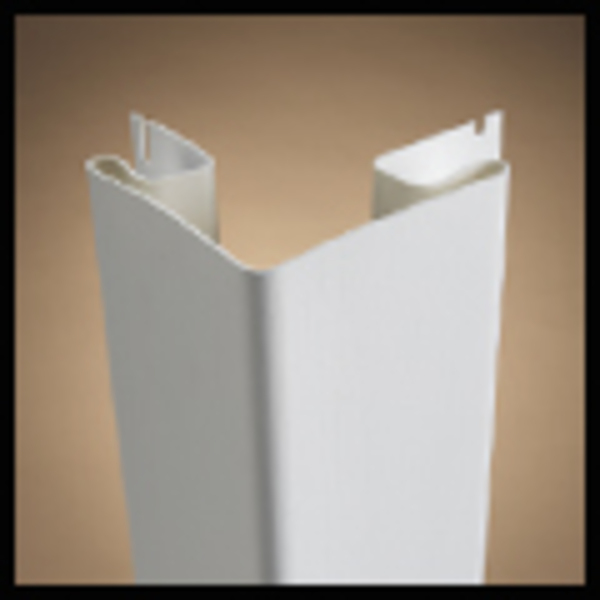 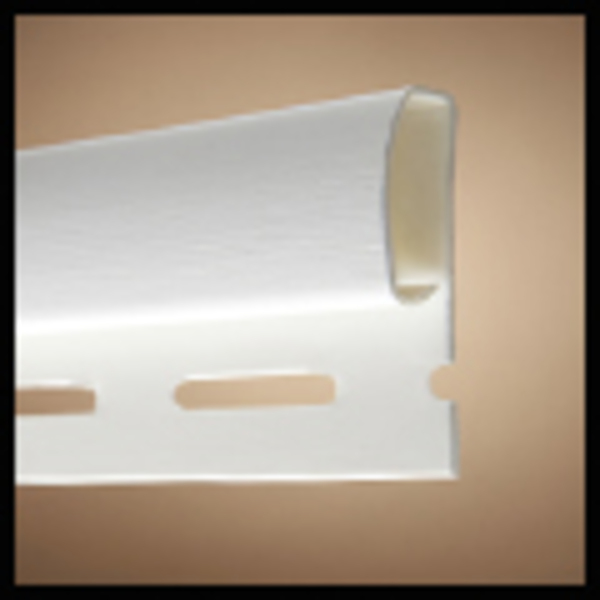 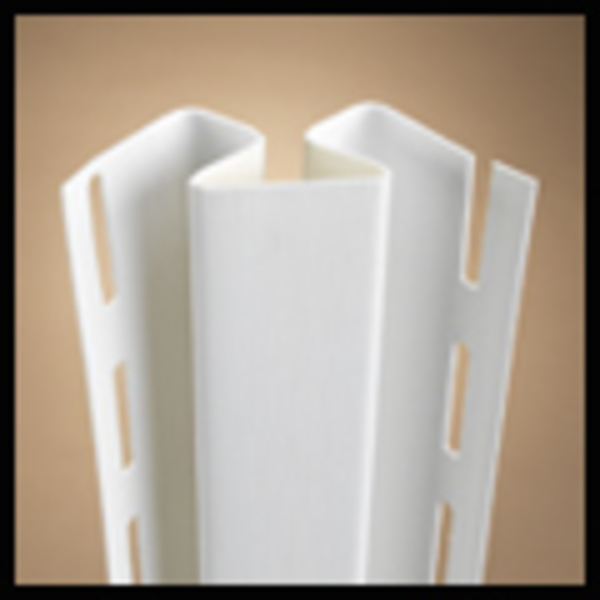 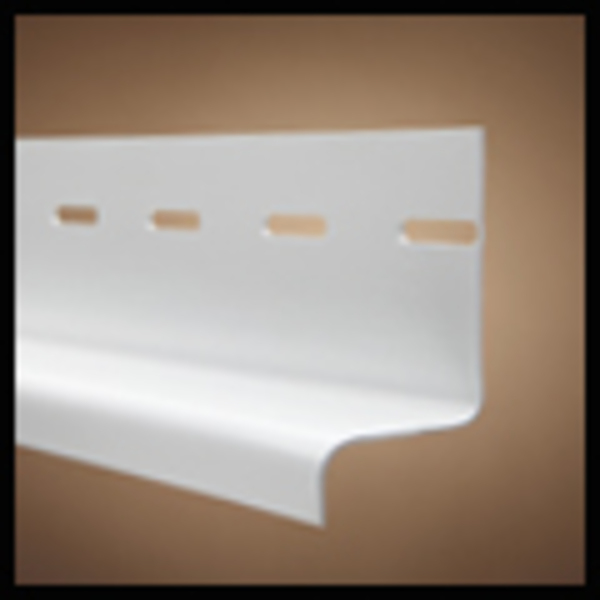 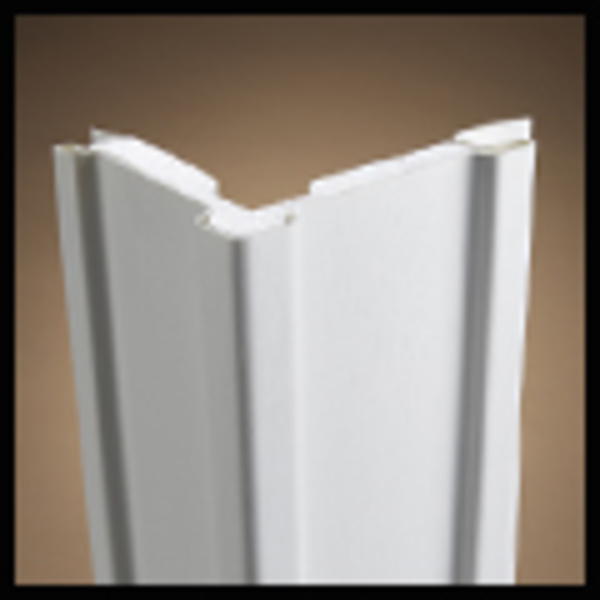 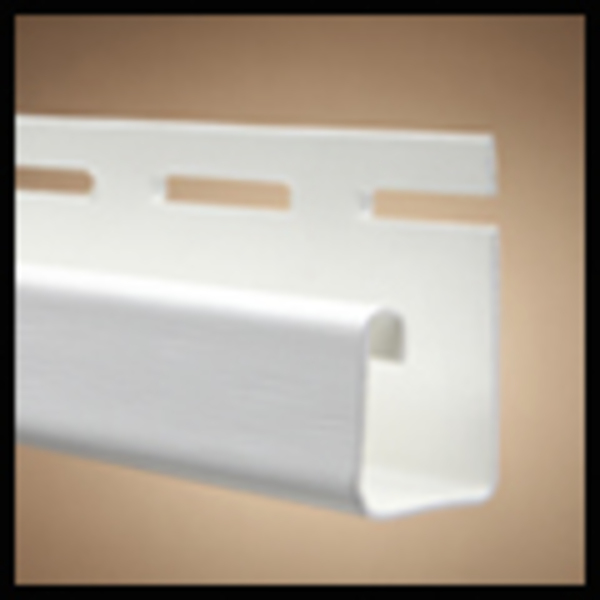 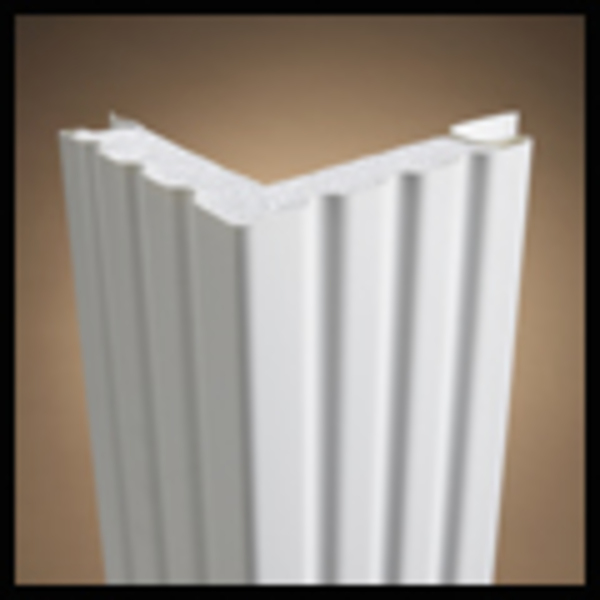 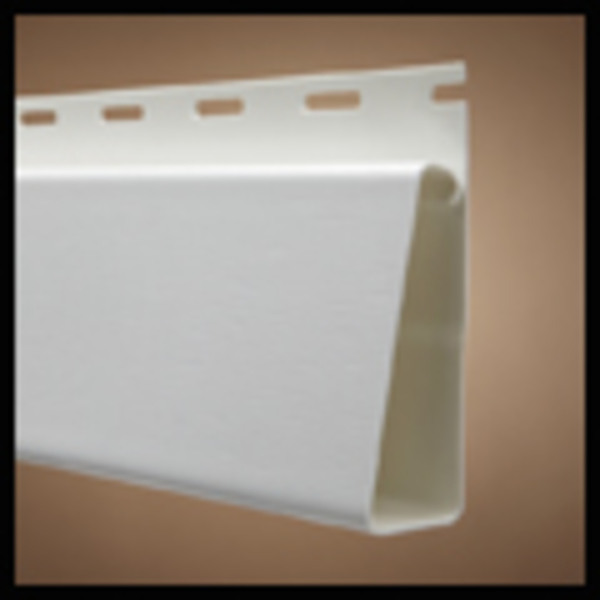 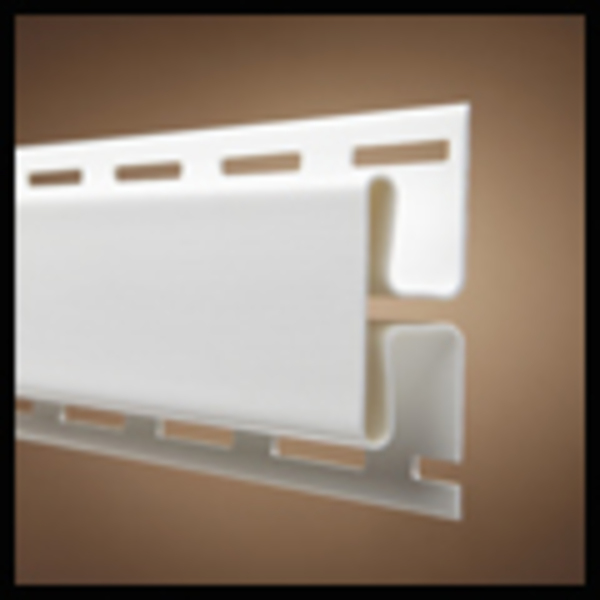 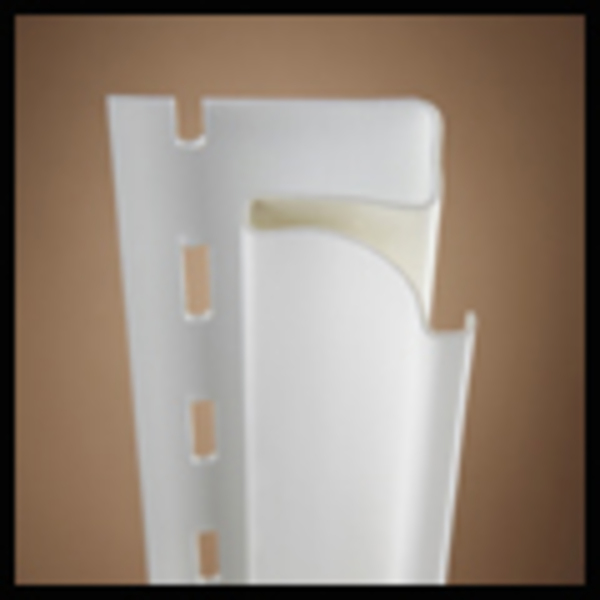 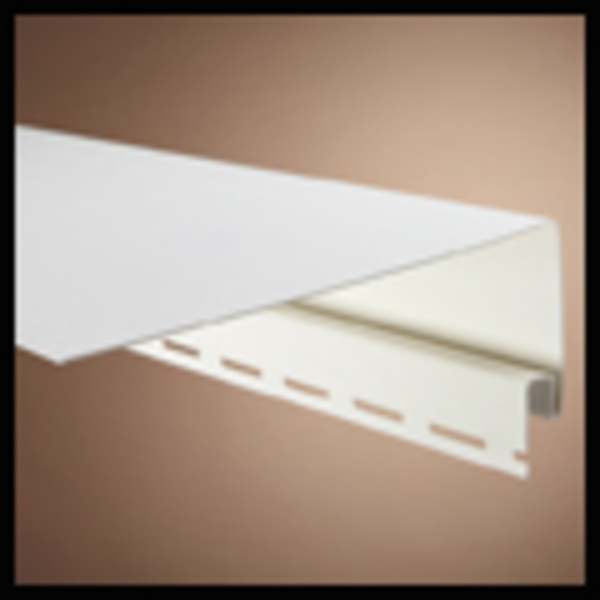 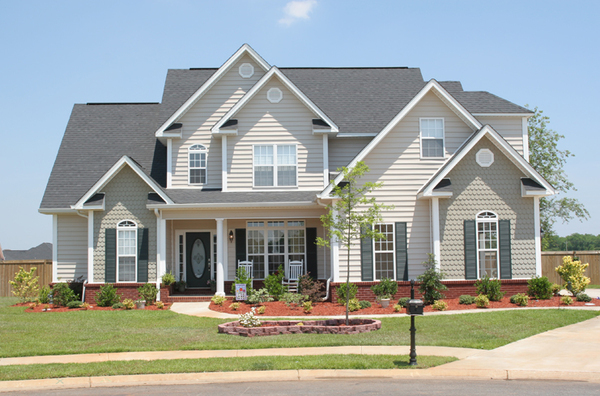 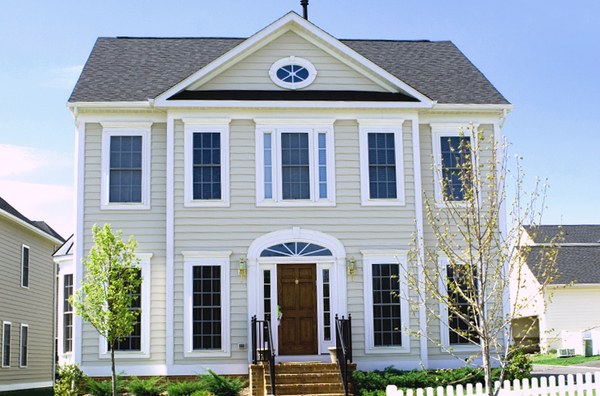 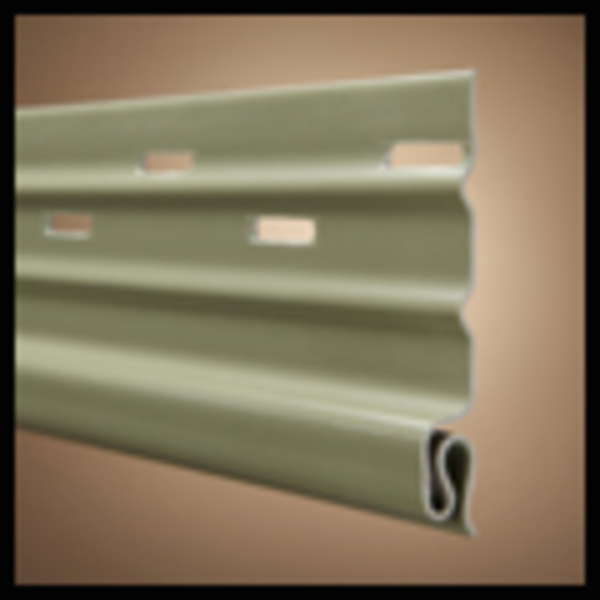 Premium .045" (heavy wall) 6.5" wide profile with distinctive grooved-bead detail. 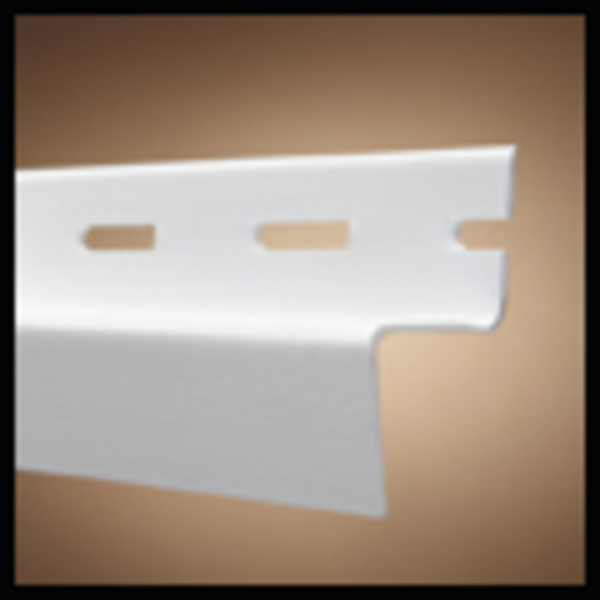 Profiles feature a subtle wood grain texture in a low gloss finish. 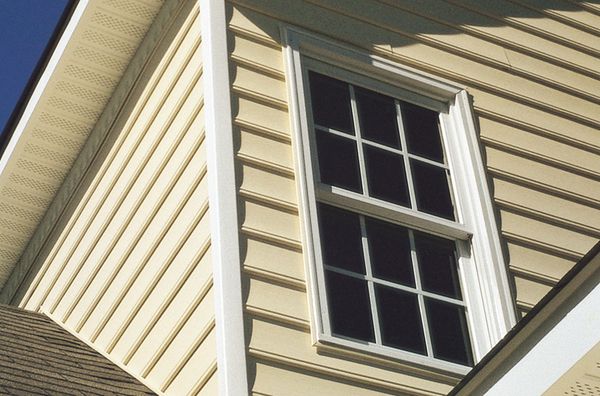 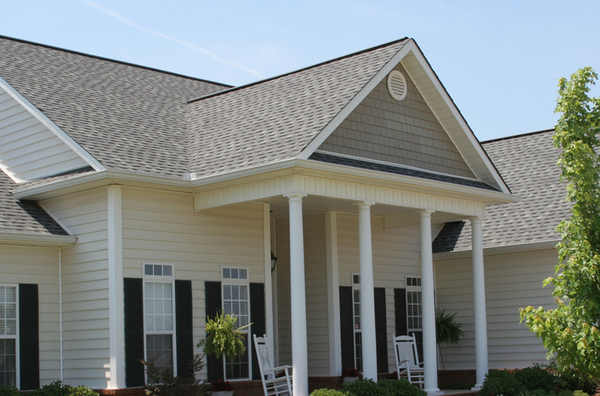 Designed to replicate the charm of hand milled beaded cedar plank, Southern Beaded is available in 6 colors.